Non Gender Specific, the beauty brand built for everyone, has partnered with Credo, the ultimate source for clean skin care and makeup. Non Gender Specific (NGS) has partnered with Credo Beauty, and their debut product, Everything Serum, is now available at all Credo locations and on their website. Credo is known for being the ultimate source for the largest assortment of clean skin care and makeup, with the highest safety and sustainability standards in beauty retail. NGS uses simple ingredients and has a streamlined approach to skin care. NGS shares the same belief in clean beauty and an ever-widening definition of who that beauty is for. 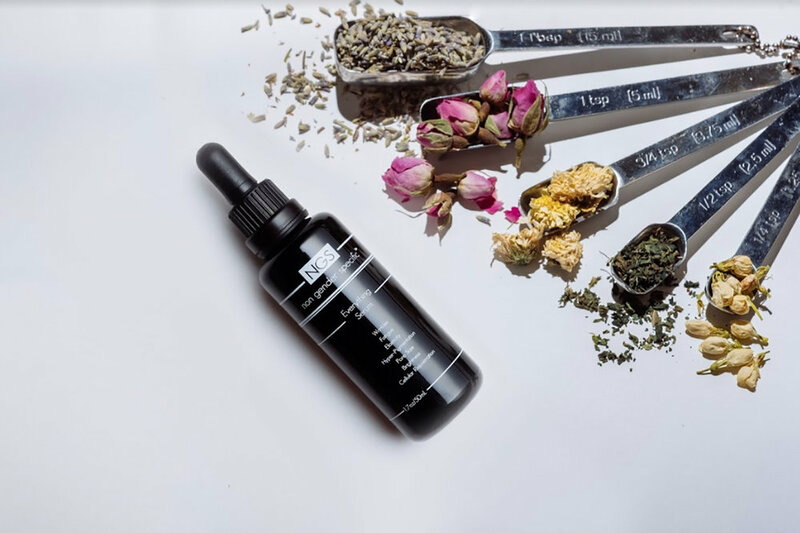 They intentionally chose to launch their brand with the 100% natural and vegan Everything Serum because it does nearly everything for everybody. The brand also plans to roll out future boundaryless beauty products, including more additions to their skin care line and a gender-neutral fragrance. For more information, visit nongenderspecific.com and credobeauty.com.